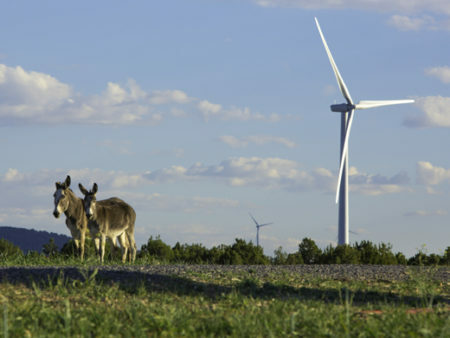 The largest owner of wind energy projects in the U.S. has two projects in the pipeline in Nebraska that will more than triple the capacity of its installed wind here in the next 2½ years. Read the entire story here. This entry was posted in Nebraska / Midwest News, NewsBlog and tagged Cole Epley, economic benefits of Nebraska's renewable energy deployment, NextEra Energy, renewable energy in Nebraska, The Omaha World-Herald on July 15, 2017 by Helen Deffenbacher.